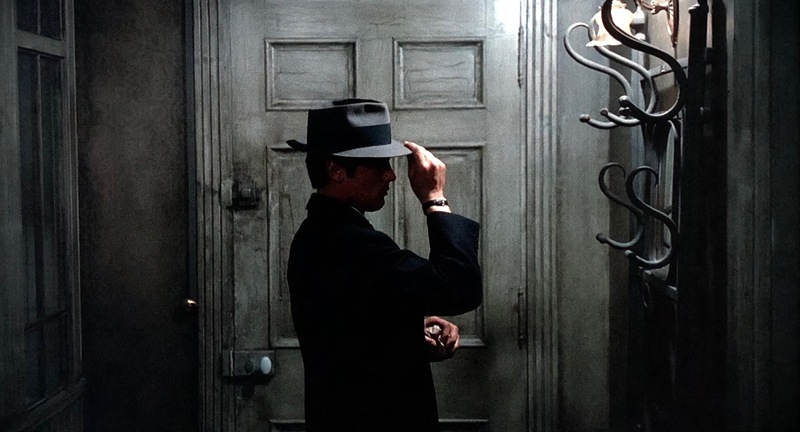 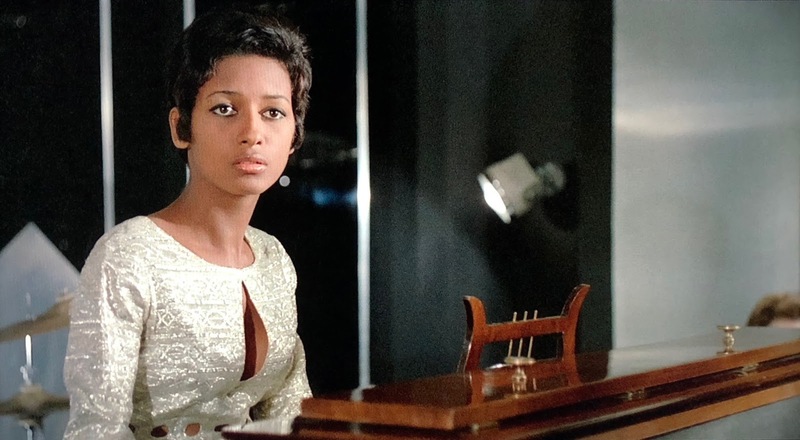 A much (deservedly) lauded neo-noir from that master of the French crime film, Jean-Pierre Melville, Le Samouraï is an exercise in cool that bleeds style. 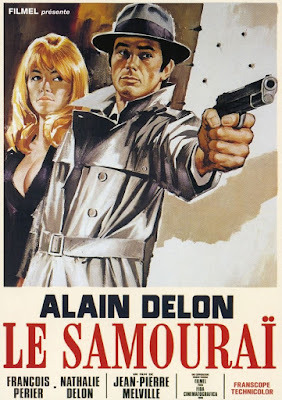 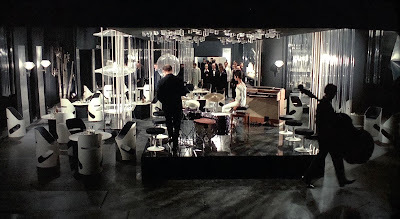 From its monochromatic color palette to its downbeat/jazzy score by François de Roubaix to the mostly wordless performance by Alain Delon, Le Samouraï is widely (and correctly) regarded as Melville's best film. 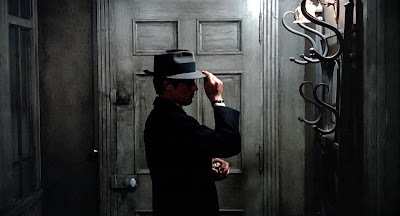 Its influence looms large over the likes of Walter Hill, John Woo, Jim Jarmusch, and Nicolas Winding Refn.